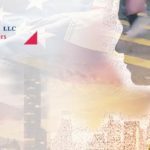 Washington, D.C. – March 22, 2019: This year’s H-1B cap lottery season will feature more options for Premium Processing than previous years, along with an inverted selection process to favor workers with U.S. Master’s degrees, and a system publicizing employers and H-1B work positions. In an announcement made on March 19, U.S. Citizenship and Immigration Services (USCIS) announced that it was seeking to soften previous years’ prohibition of all Premium Processing. 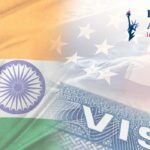 This year, H-1B cases that request a Change of Status from a different non-immigrant status will now be able to simultaneously file the Form I-907 request for Premium Processing, which if accepted guarantees a response within 15 calendar days of start of processing. 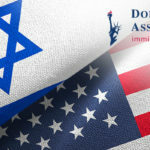 USCIS will begin processing such expedited cases no later than May 20, 2019. 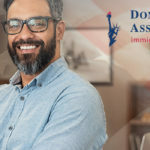 USCIS also announced a new initiative to create an online H-1B Data Hub to allow easier accessibility and public disclosure of past and current H-1B employers and their work positions. 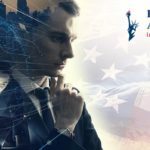 Finally, USCIS confirmed its plans to invert the previous order of lottery selection – by first selecting 65,000 petitions from the general pool of candidates, and then conducting the Master’s degree exclusive selection for 20,000 more candidates. This change intends to increase the number of selected candidates holding a U.S. Master’s degree certification. A USCIS spokesman reiterated the agency’s commitment to President Trump’s 2017 “Buy American and Hire American” executive order, which targeted the H-1B program for stricter measures. Since then, USCIS has increased the requirements of the H-1B program, including greater scrutiny of lower-wage workers, job positions in the computer sciences, and placements at third-party worksites.